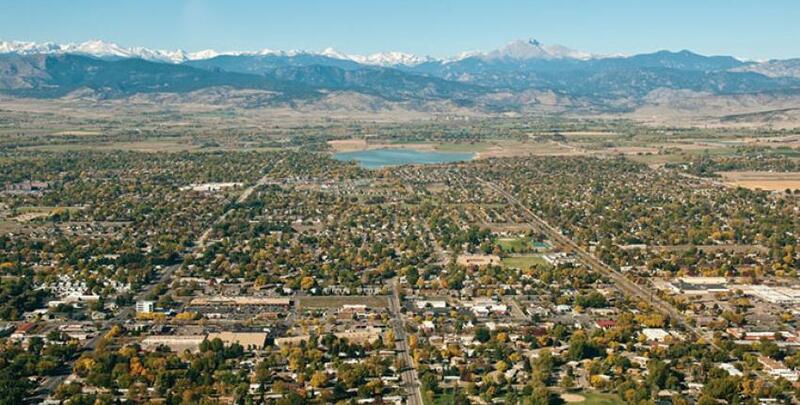 With a population of about 70,000, Longmont is the second largest city in Boulder County. Longmont is located about 15 minutes Northwest of Boulder via highway 119 (sometimes called The Diagonal). Different from other Boulder County cities that are fairly intertwined with the city of Boulder, most people in Longmont like to consider themselves as a great deal more independent from Boulder. Longmont has major employers, shopping centers, a transportation system, and has both an old town and a new part of town. Longmont has dozens of modern home communities with a wide variety of building styles, as well as Victorian charmers. For the most part, Longmont’s home prices tend to be up to 35% lower than prices in Boulder. Prices will depend largely on which section of town that homes are in. When you are looking to purchase a home in Longmont, Colorado, you will have many choices to pick from. You will soon discover that Longmont real estate offers several options to individuals and families looking to buy a house. While some of the houses that are available for sale in Longmont can be quite expensive, there are plenty of options for individuals looking for a home that is reasonably priced. Homes for sale in Longmont, Colorado offer options such as apartments, single-family homes, custom built homes, condominiums, studio apartments, and luxury row houses and town houses. 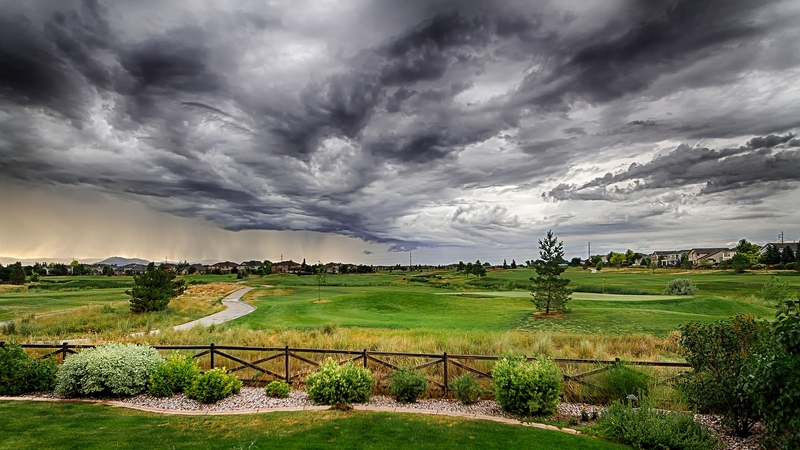 For those individuals that are interested in investing in luxury properties, the city of Longmont offers homes in the form of golf course properties and properties on privates lakes. Apart from these expensive premium properties, the city also offers historical homes and a host of affordable homes in the residential neighborhoods. 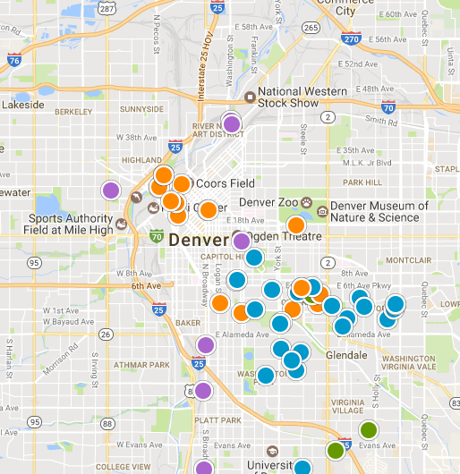 These Longmont real estate properties offer modern amenities and many essential facilities such as parks, libraries, museums, good schools, markets, and shopping malls. Another source of affordable homes in the city of Longmont is the Longmont foreclosed property market. No matter what type of Longmont home that you are interested in, it is quite essential for you to have a few basic details in hand that will help you make your purchase decision as well as help you to negotiate the best deal for yourself. These details deal with your budget, your space requirements, any specific features that are of interest to you, and the location of the home. Once you have the relevant details in hand, it will be quite easy for you to zero in on a Longmont home that meets all of your requirements. It is needless to describe the scenic beauty of Longmont. With the Rocky Mountains standing as backdrop and extensive greenery makes the city a lover's paradise. Longmont has an open space of more than thirty one thousand acres. It is a paradise for nature lovers and hikers. 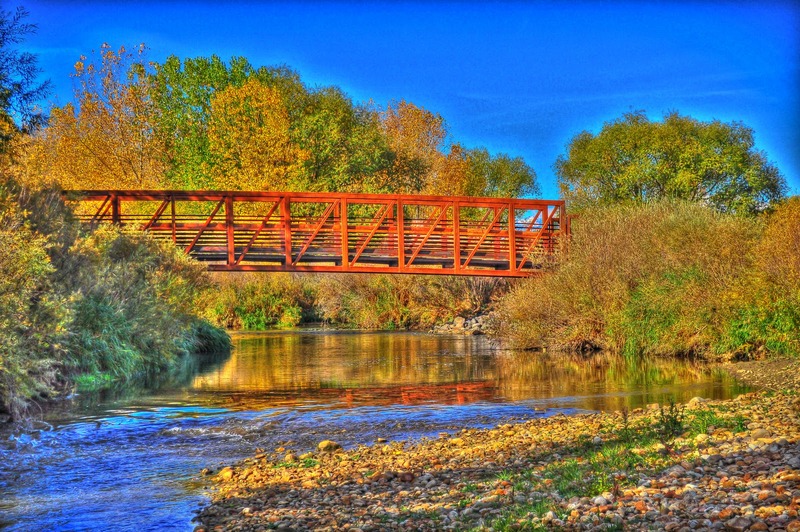 Longmont has one hundred and thirty miles of hiking tracks. Nature lovers can go kayaking, mountain biking, and play golf at some of the best golf courses in the country.